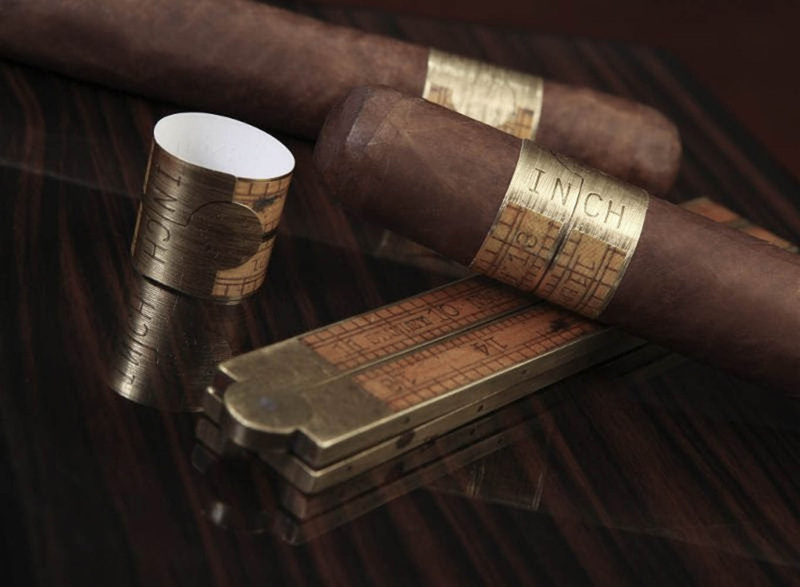 Cigar Aficionado offers insights on the best Rye and Cigar Pairings including the Inch Natural by E.P. Carrillo. 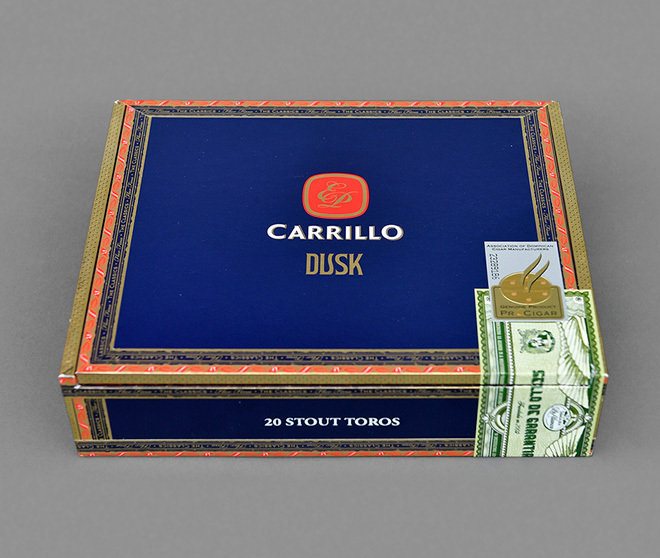 Cigar Aficionado announces the full rollout of Dusk, which was previously available only in limited quantities.